So far more than 1,600 flights have been canceled due to Tuesday's weather. Several hundred more flights at Dallas-Fort Worth International Airport have been canceled since tornadoes hit North Texas. 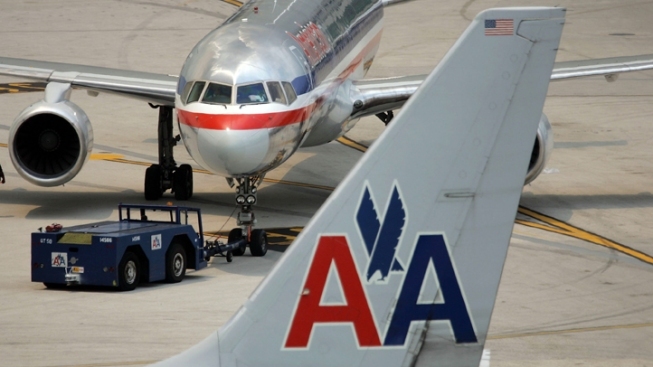 A spokeswoman said American Airlines and American Eagle on Thursday canceled another 323 flights. Andrea Huguely said 63 planes remain out of service facing inspections for damage since Tuesday's storms. She said 108 aircraft originally were out of service. The carriers have canceled more than 1,600 DFW flights since the severe weather, including about 800 Tuesday and 500 more Wednesday. Huguely said it could take a few more days for the American and American Eagle flight schedules to return to normal at DFW.